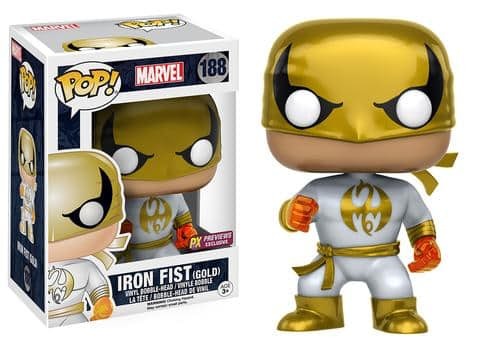 Coming to your favorite toy store and LCS are the Funko Pop Black Bolt,Iron Fist and Blade the Vampire Hunter. … and Danny Rand aka Iron Fist. If you notice Black Bolt has two different versions. One comes with the silver linings on the costume and the other with the color blue instead. I’m sure Boltagon’s creator Jack “King” Kirby must be smiling when he first saw this. 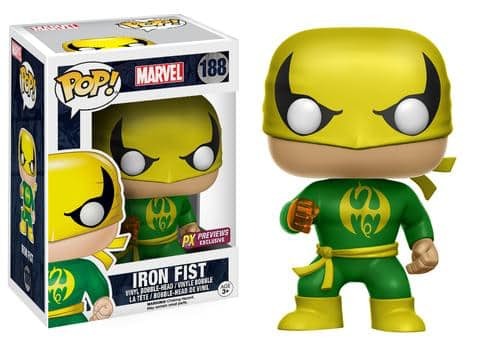 Iron Fist has two versions and they follow different color schemes. We have the traditional Green and Yellow and then we have the more modern White and Yellow which appeared durinf Brian Michael Bendis’ run on New Avengers. 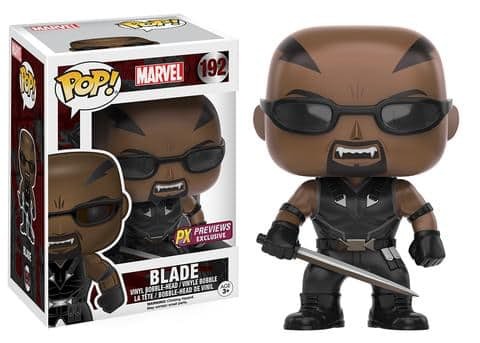 Lastly we also have Blade the Vampire Hunter. This is the current look for Blade and its definitelt got elements from Wesley Snipes. Yeah but we swear this is the comic book version. 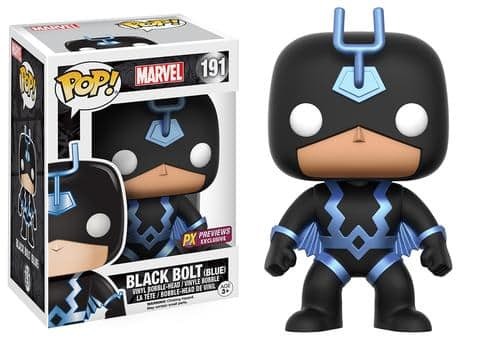 At the moment we know Funko Pop Black Bolt is available in Big Boys Toy Store. Be sure to check out their Facebook page to find out the price and availability.